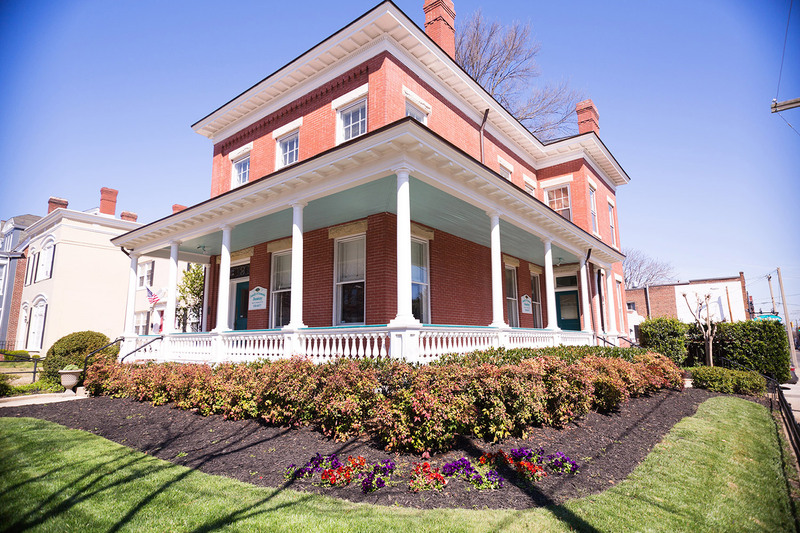 For 35 years, our team has been providing exceptional dental services to over 7,000 Richmonders. 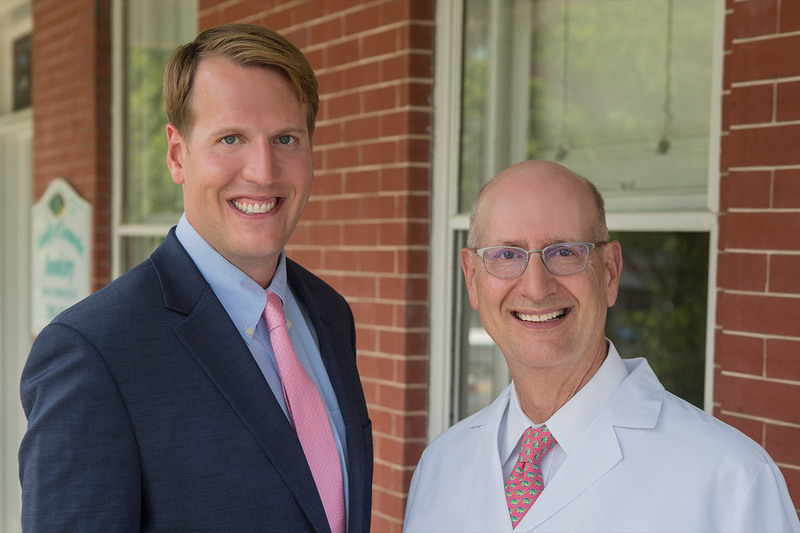 A Father and Son team, Dr. John Kittrell and Dr. Matthew Kittrell enjoy growing relationships with their patients and providing high-quality dental treatments delivered with compassion and the attention you deserve. From bi-annual cleanings and examinations to root canal therapy, fillings, crowns and bridges to Invisalign, John S. Kittrell, D.D.S., A Division of Central Virginia Dental Care, PLC, is committed to extraordinary, personalized dental care. Our office is conveniently located in the Fan in Richmond, Virginia. We are currently accepting new patients. Schedule your appointment today! Cleanings, root canal therapy and implant restoration… We’ll handle of our your family’s dental health needs. John S. Kittrell, D.D.S. offers whitening and veneers (to name a few) to give you your best smile. Toothache? Broken tooth? Contact our office immediately to schedule your appointment. Our professional and friendly team is proud to provide you and your family with a high-level of outstanding, customized dental care.